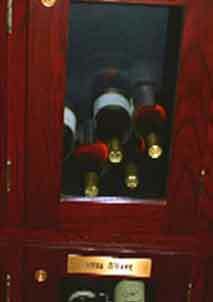 Do you treasure your wine collection and can’t wait to show it off to your loved ones? 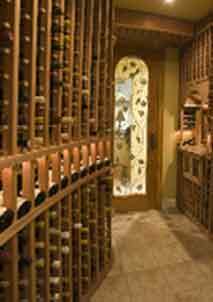 Do you want a residential wine cellar design that leaves an unforgettable impression? 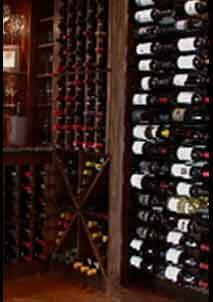 Your home’s interior will be dramatically elevated with the inclusion of an exquisite wine cellar. 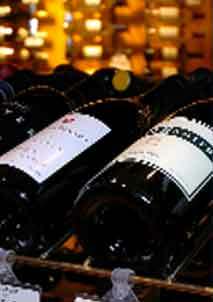 Looking to attract new customers and increase revenue for your commercial establishment? 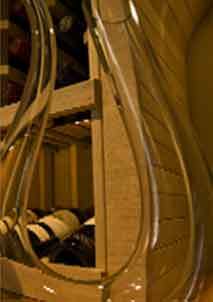 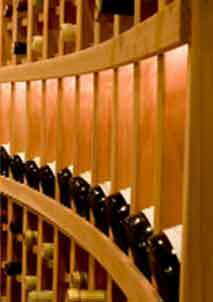 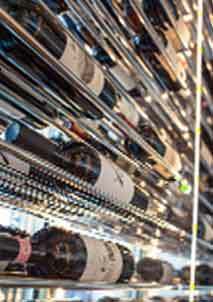 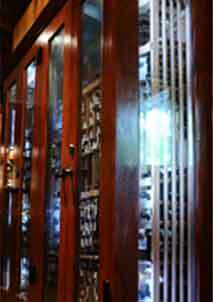 The inclusion of a modern and impressive commercial wine cellar is sure to have a significant impact on overall sales. 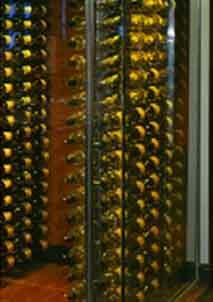 Has improper wine cellar refrigeration ruined your expensive wine collection in the past?